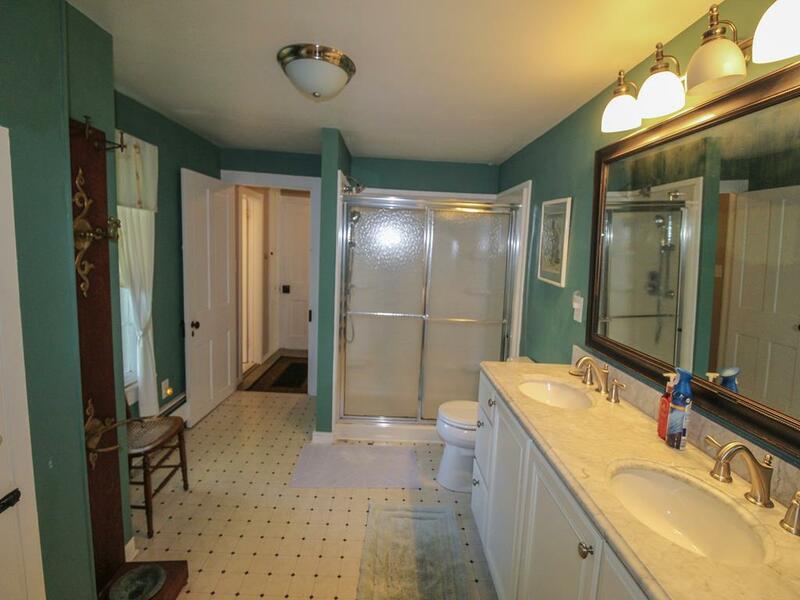 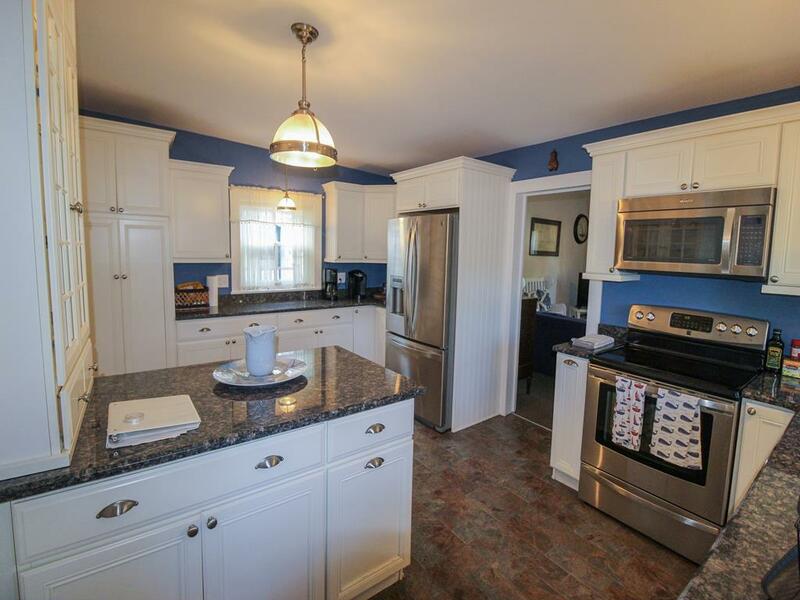 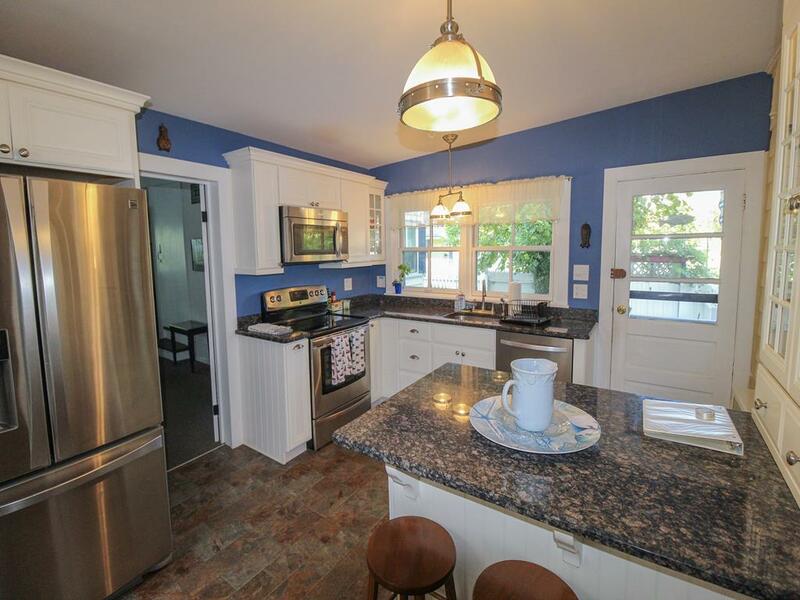 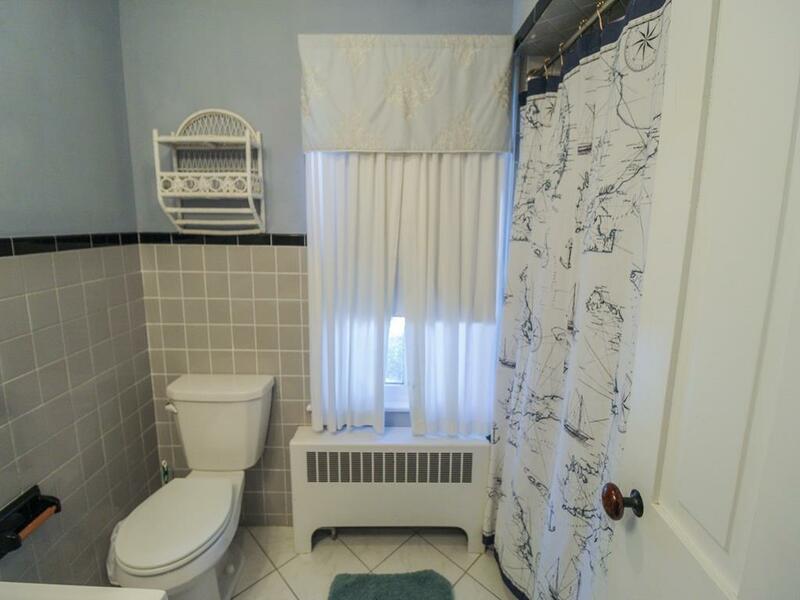 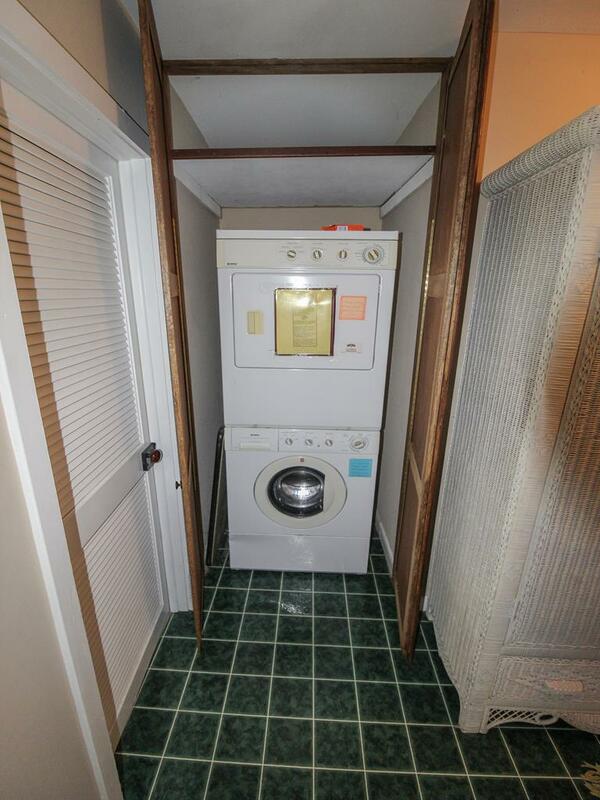 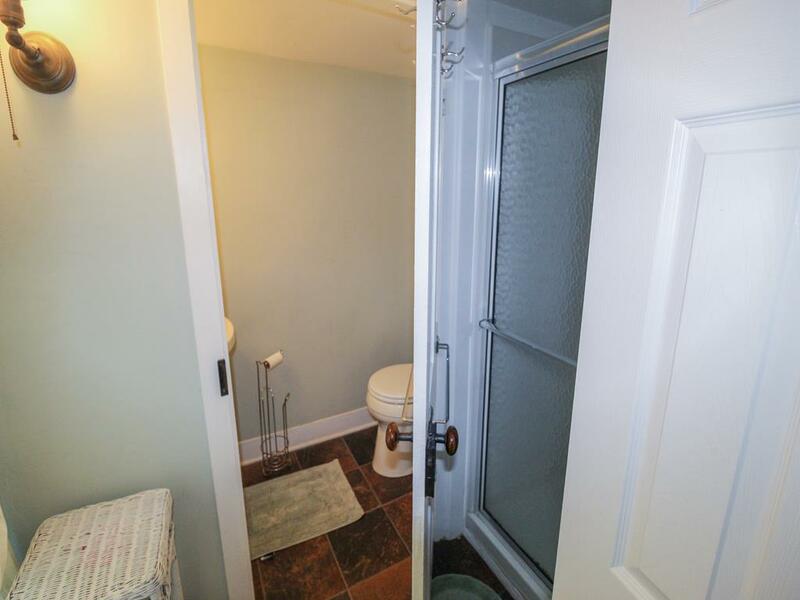 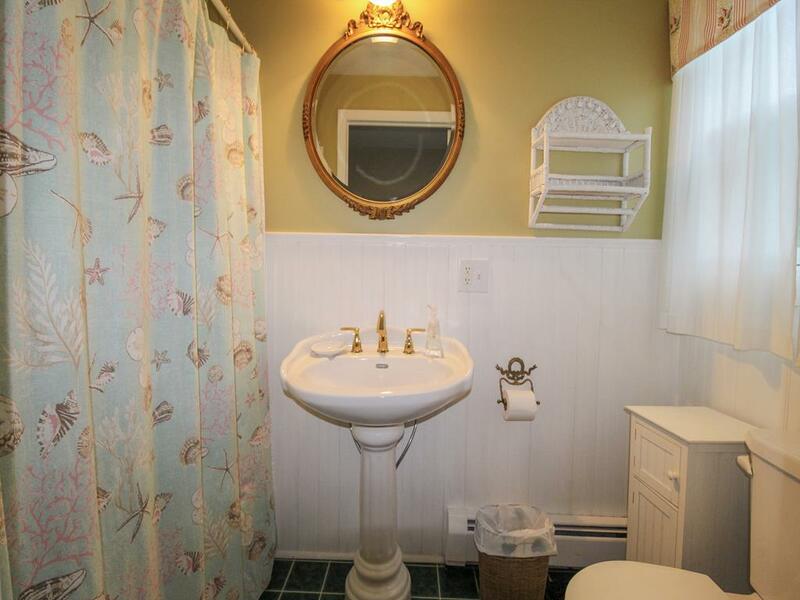 Lovely home inside and out out with 2 recently upgraded bathrooms and kitchen. 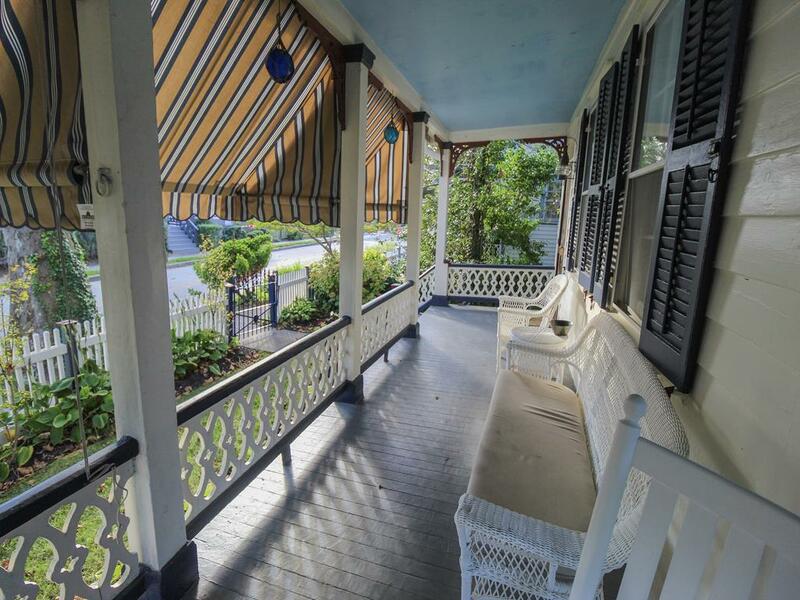 Large front wrap around porch for relaxing. 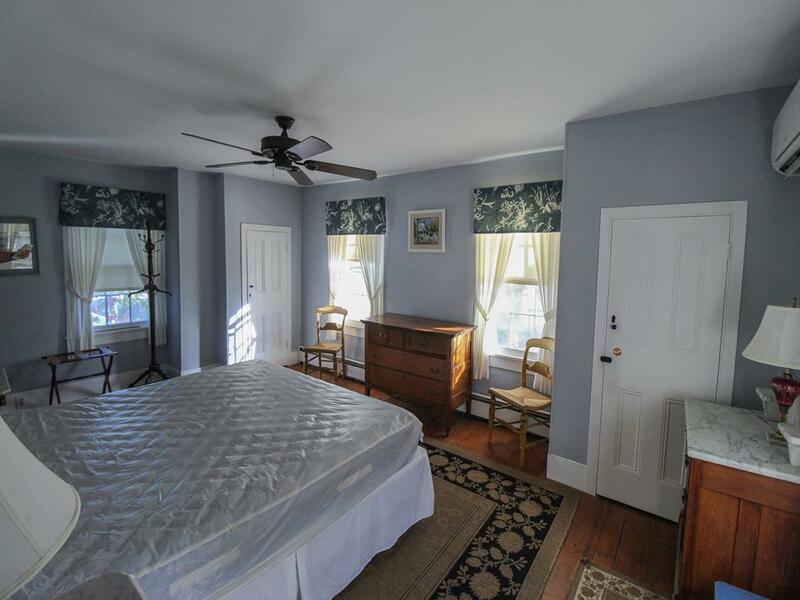 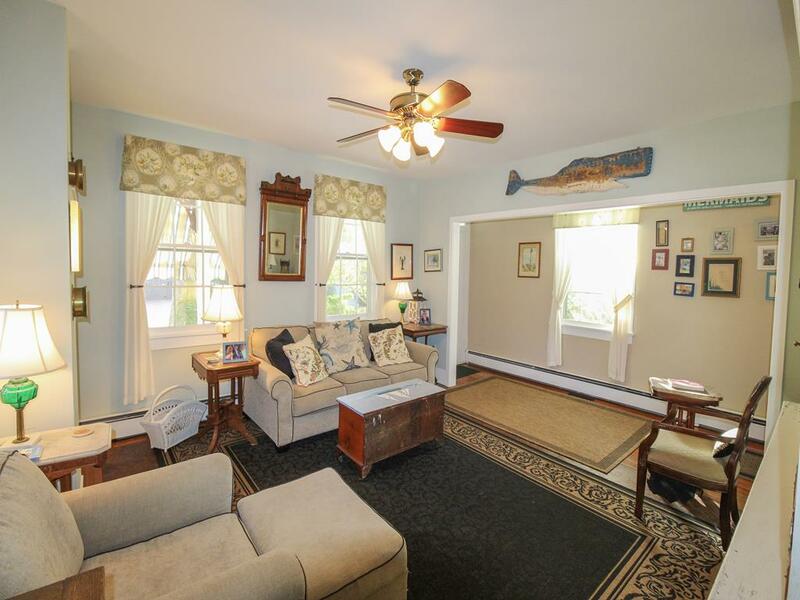 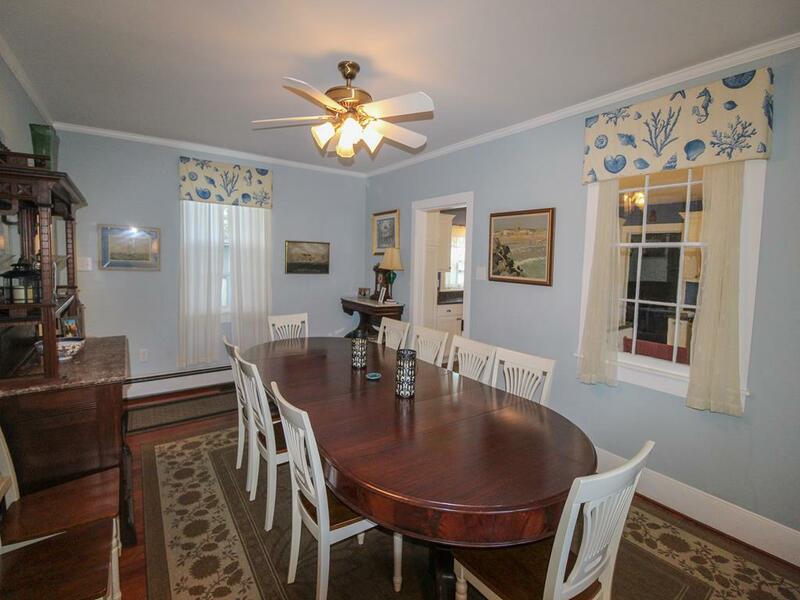 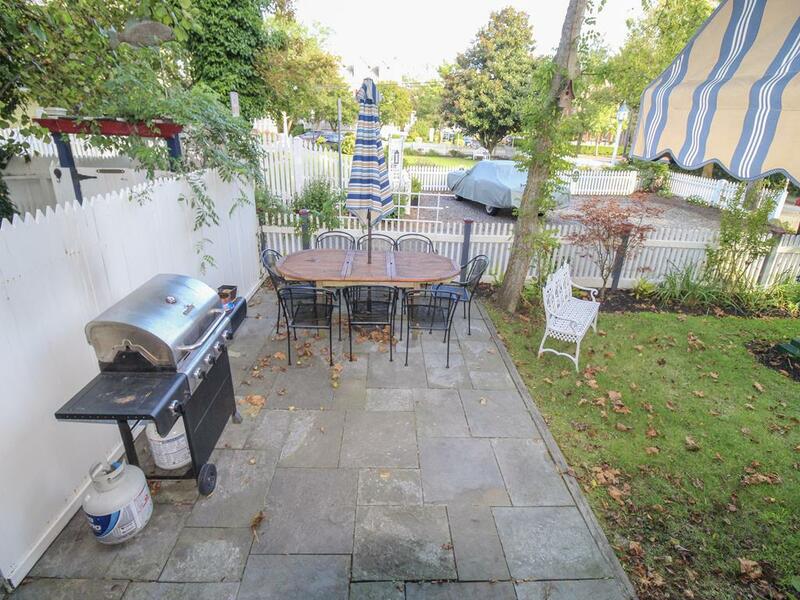 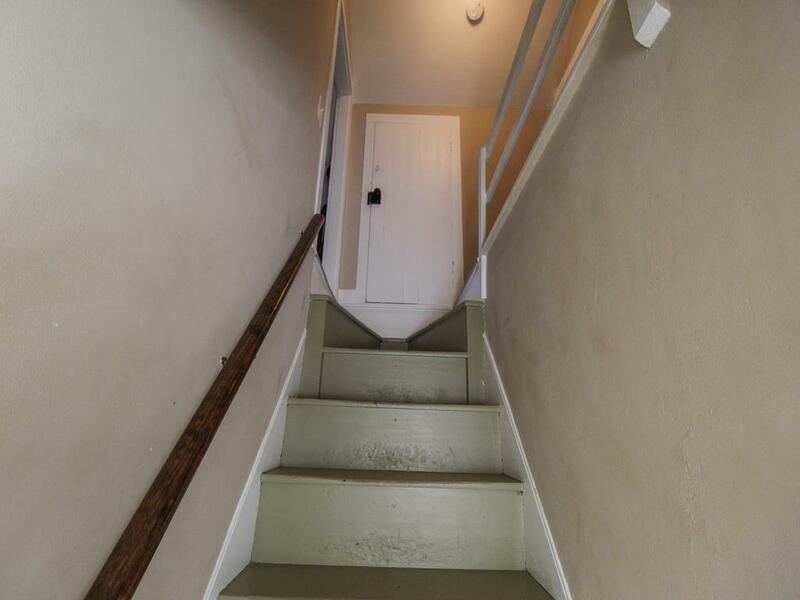 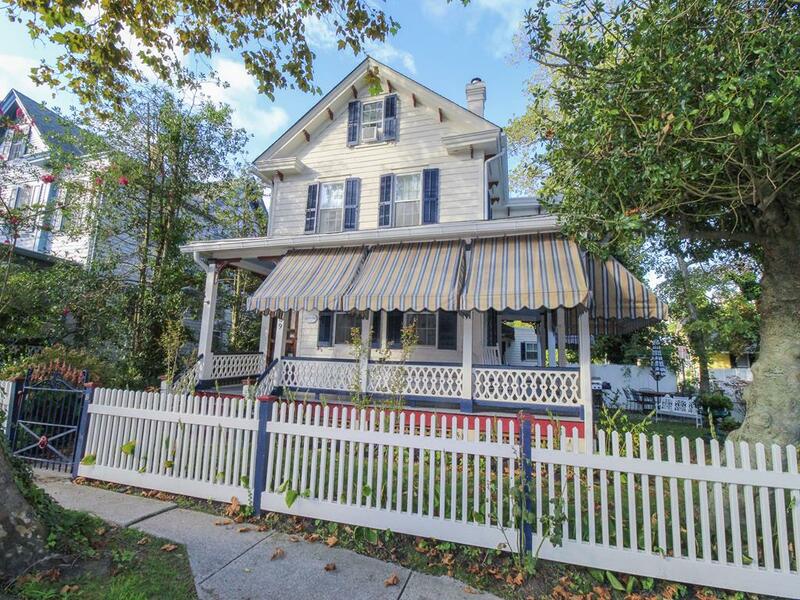 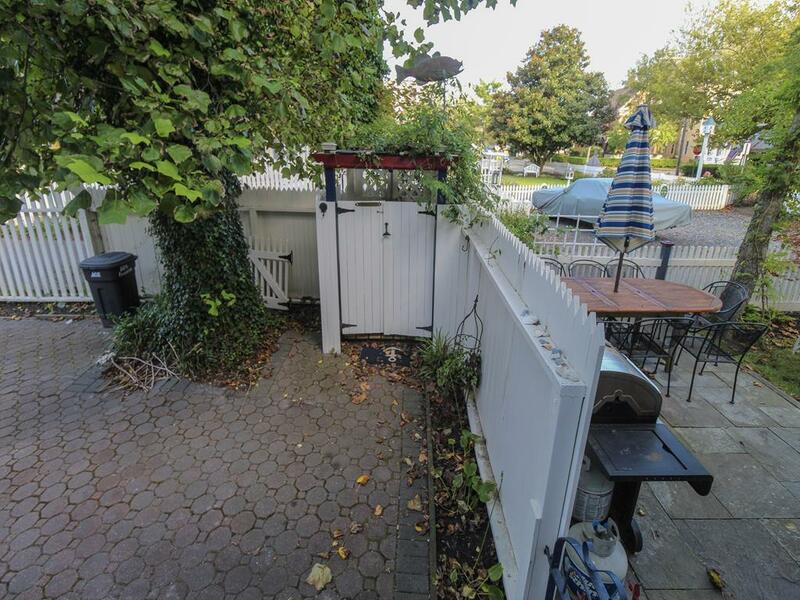 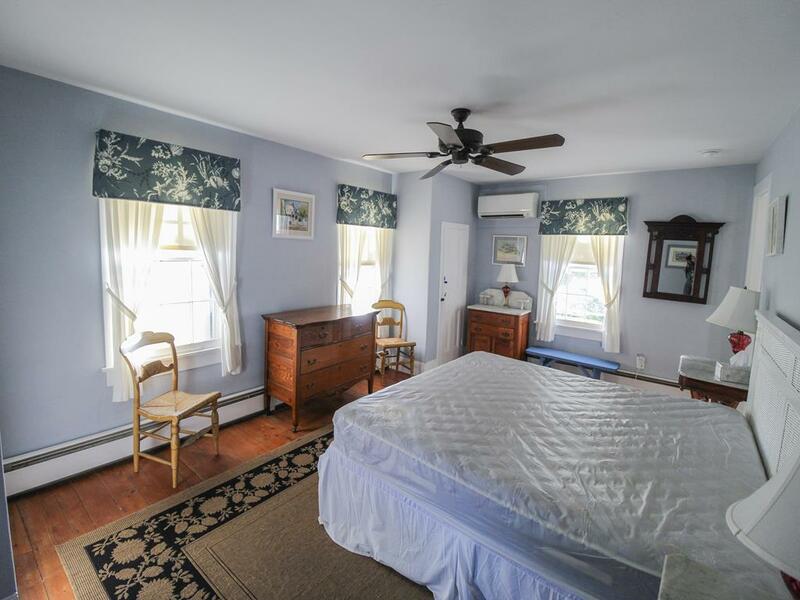 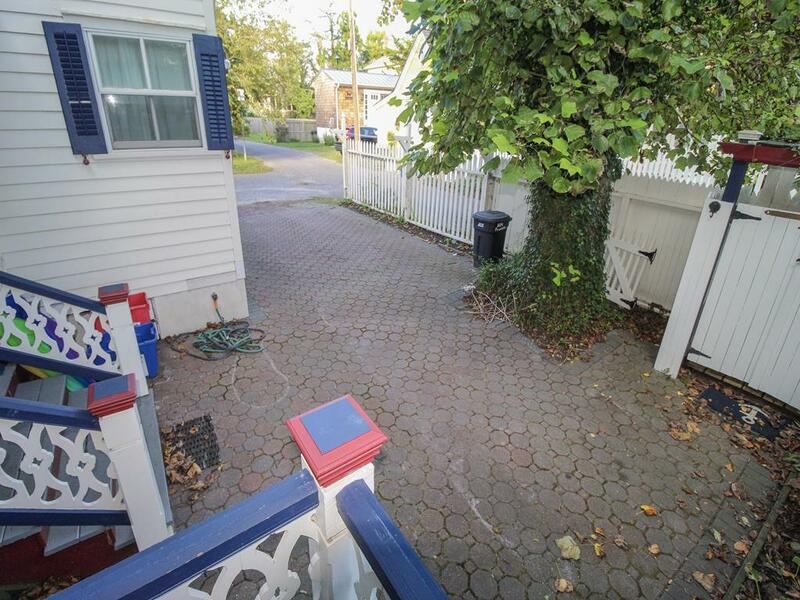 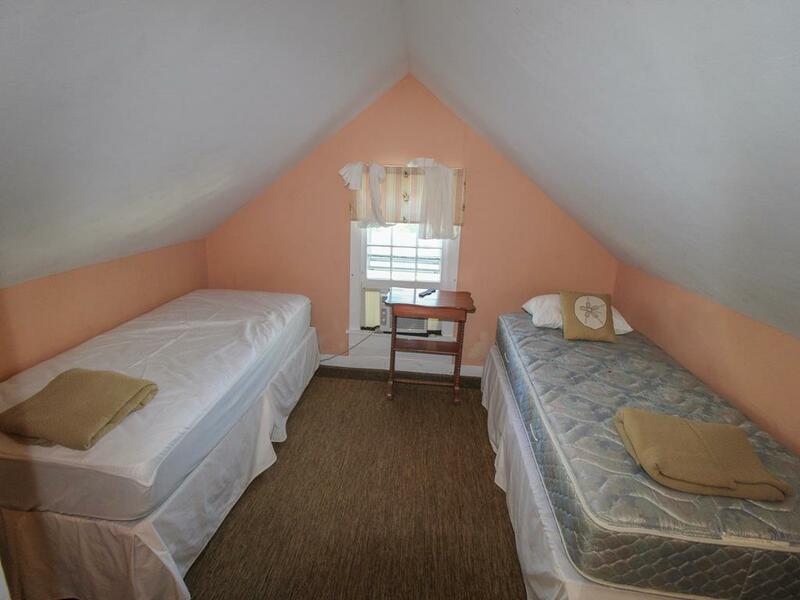 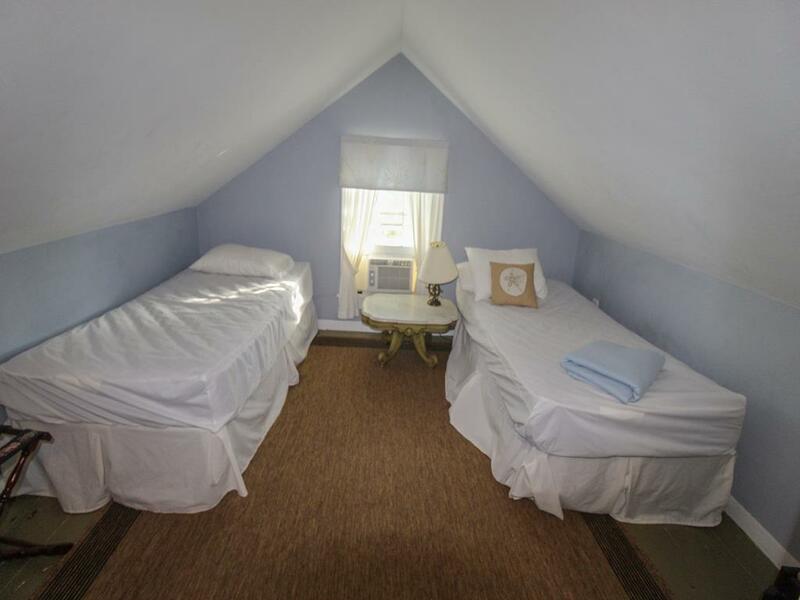 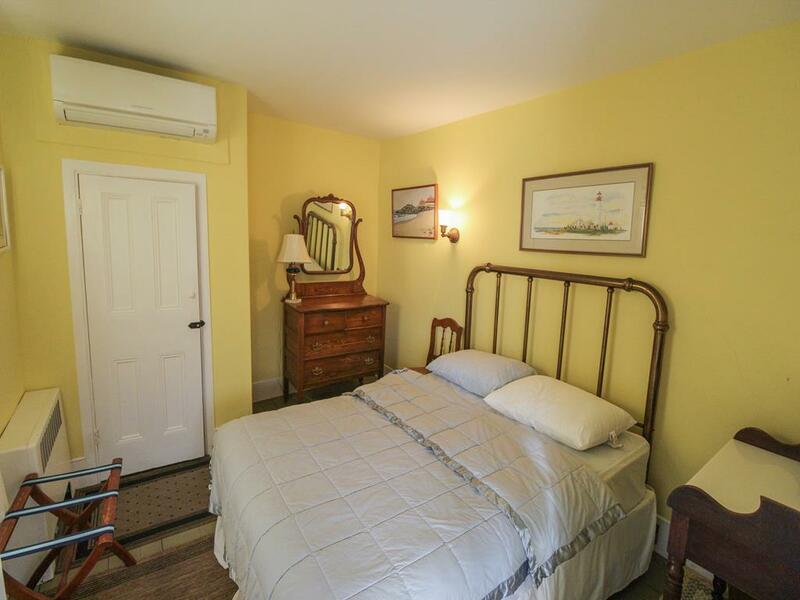 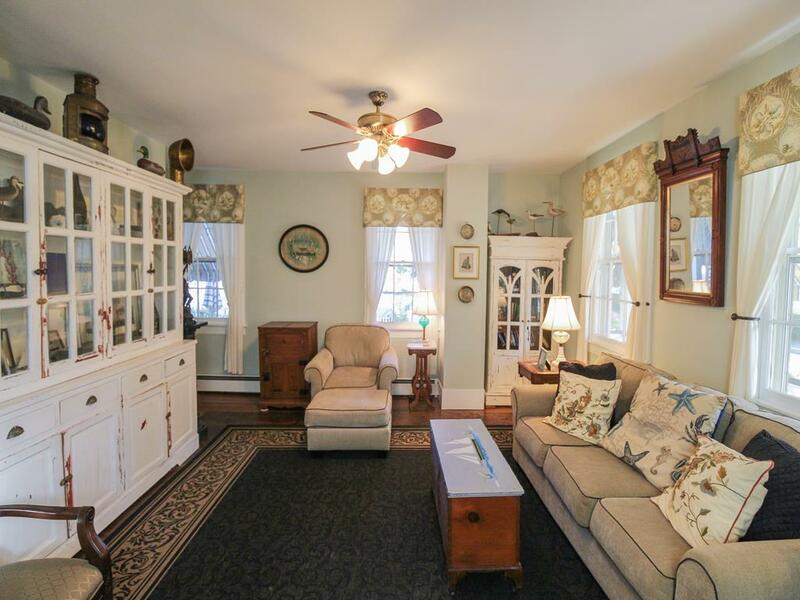 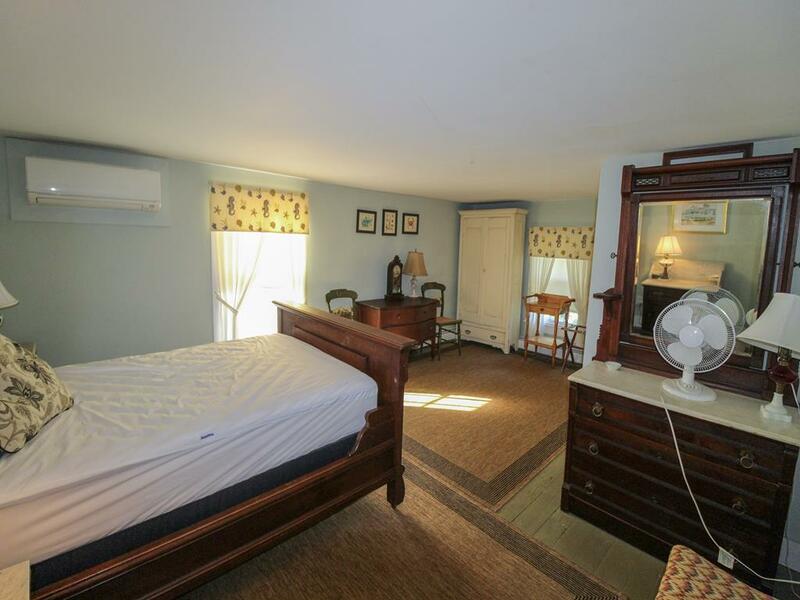 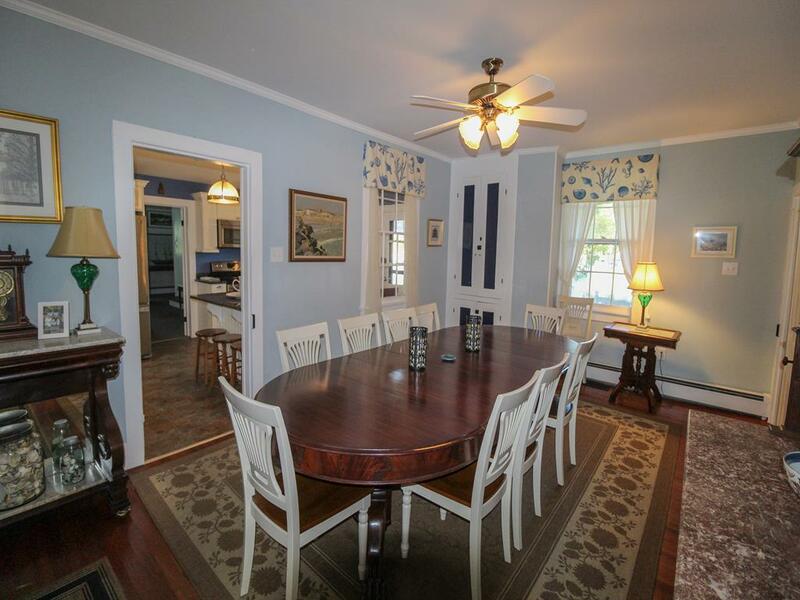 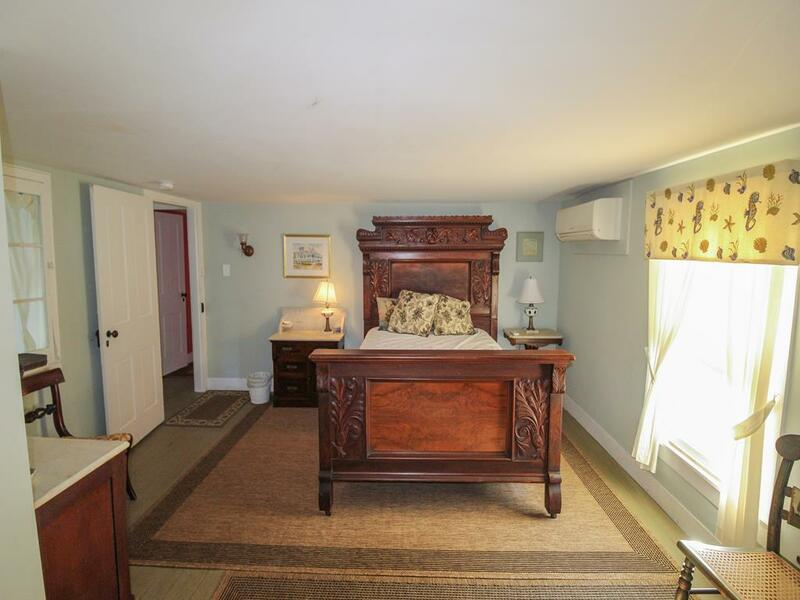 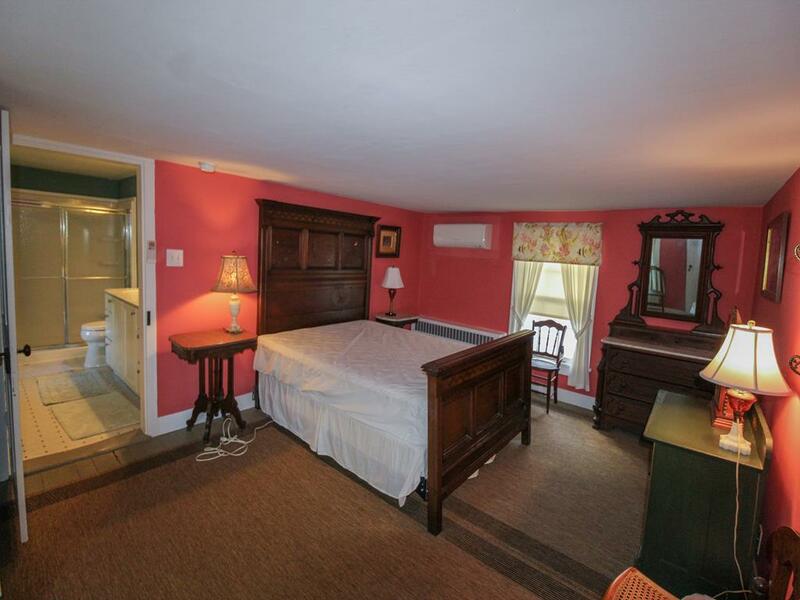 An enjoyable 5 block walk to the beach and 2 blocks to all of the restaurants and shopping Cape May has to offer. 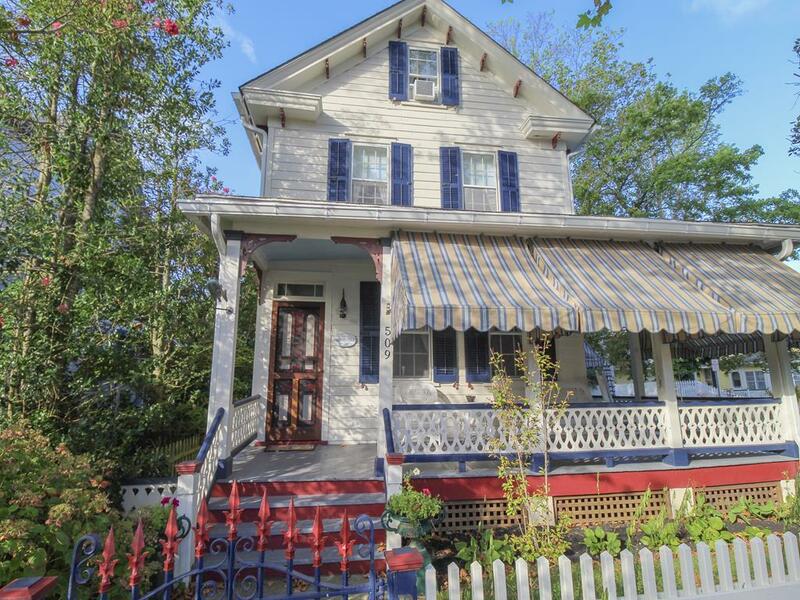 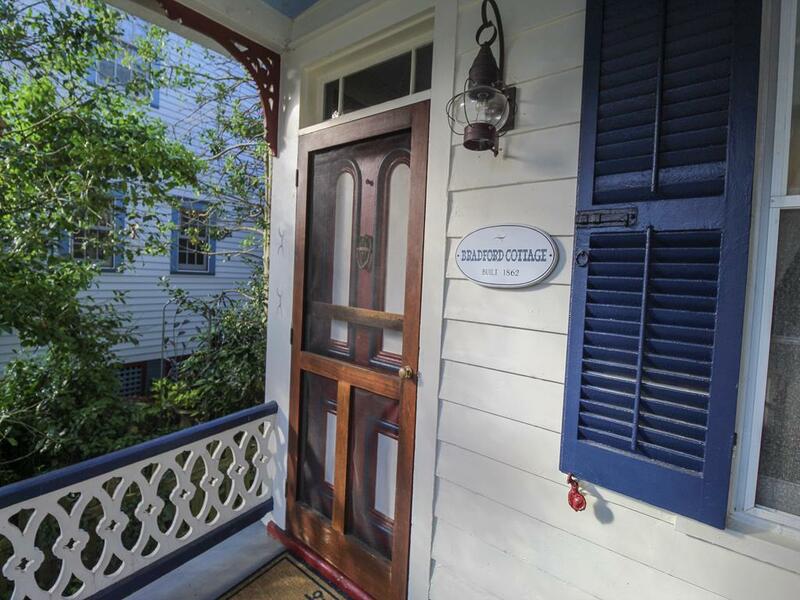 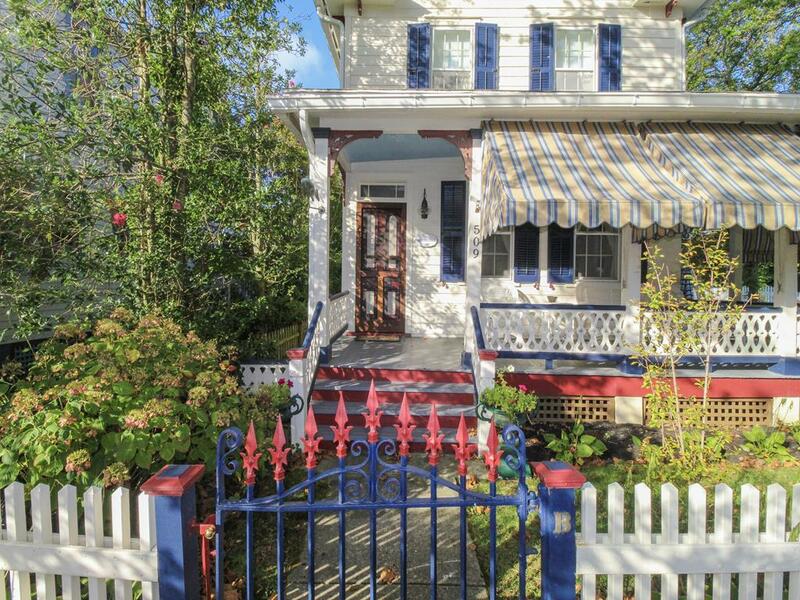 Located in Cape May s Historic District.